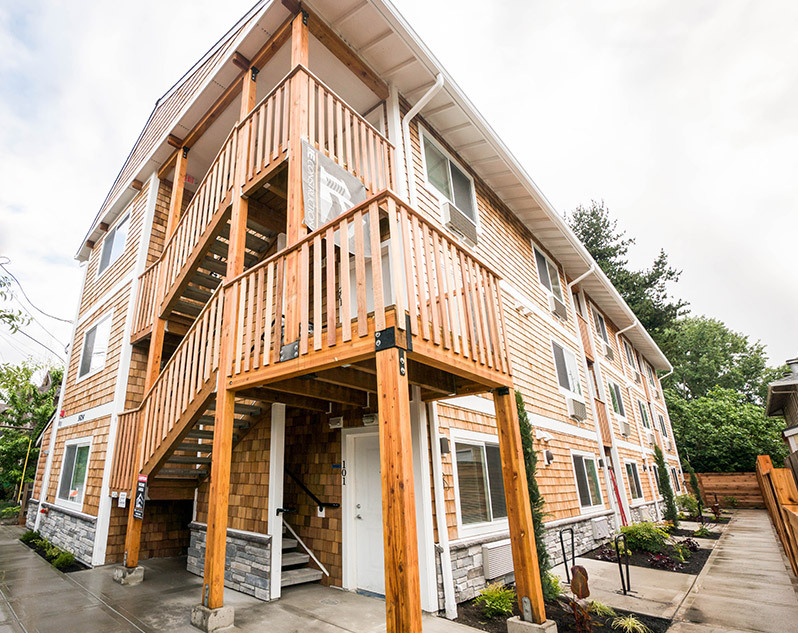 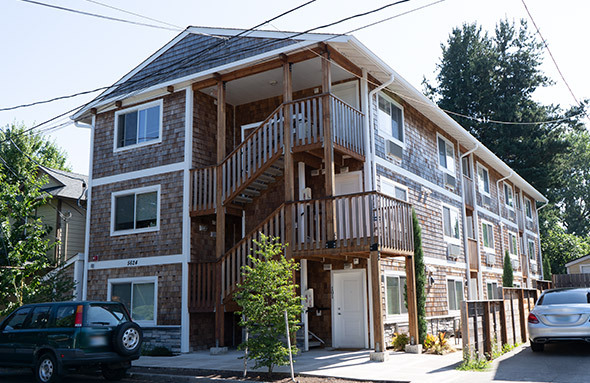 The Westmoreland Apartment building is a new three-story 8,517 SF complex located on a 5,004 SF lot. 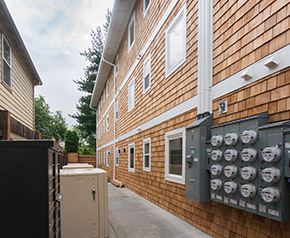 The complex provides 15 studio, one and two bedroom apartment units with enclosed bicycle storage. 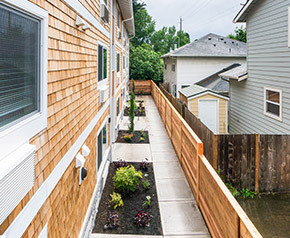 The building is clad with cedar shake to fit within its residential neighborhood.